One of the best ways to spend your retirement is… working. It’s true! A post-career part-time job has all sorts of benefits. First off, it’s a great way to supplement your retirement savings and income. Who couldn’t use an extra $200 a week? A retirement job in a field you enjoy – golf, sewing, food – can also help you develop new skills and make new friends. Both are critical to a fulfilling retirement, as I discovered while researching my book, You Can Retire Sooner Than You Think. But what if you don’t want another boss or fixed hours? Why not consider start your own business? Some people instantly dismiss this idea because they think starting a business requires lots of capital. Not true! You can launch a potentially lucrative part-time business for $100. Or less. The PennyHoarder.com recently offered some good advice on how to launch your own shoestring start-up. 1. Start a business that allows you to use skills you have developed over the years. Perfect example: If you taught math and still enjoy it, you’ve got a tutor business ready to launch. Promote your services on craigslist and local family-oriented websites. Put up some fliers on school and church bulletin boards. You’ll have a handful of kids scratching their heads at your kitchen table before you know it. Total cost – maybe $50. If you are a skilled craftsperson, you’ll find a large potential market for your wares on sites like Etsy.com or Shopify. Look, if you’re going to knit all evening anyway, why not monetize your efforts? 2. Find one or more cheap ways to generate revenue with your business. You may be able to create more than one revenue stream with your skills. If you are good with computers, you could start out offering in-house computer support – setting up wi-fi systems, eliminating viruses, et cetera. But then you might expand into buying, refurbishing and selling used computers. See what we did there? One skill set, two pots of money. 3. Reinvest. Use most of your revenue to expand the business – acquire more inventory, equipment or advertising. With every sales cycle or job, you can put a little more money in your pocket. This is the perfect way to grow your operation without the stress of taking on debt, something all happy retirees strive to avoid. My two older sons recently expressed interest in starting a business, so, as an educational exercise, I helped them open a Shopify online storefront to sell ball caps bearing our own “Wet Moose” logo. (Don’t ask.) Like all hot start-ups, we are living by this reinvestment rule. Nearly every dollar we bring in will go to buy more hats. A quick caution. Don’t be pennywise and pound foolish in starting your business. Make sure you have any required permits and licenses. Depending on what business you are in, consider liability insurance. 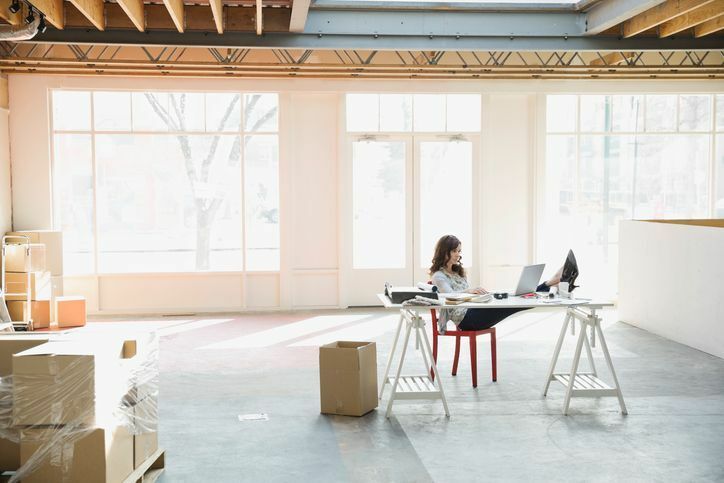 These things will hike your start-up coast by a few dollars, but the expense is well worth it to protect you and your retirement nest egg.